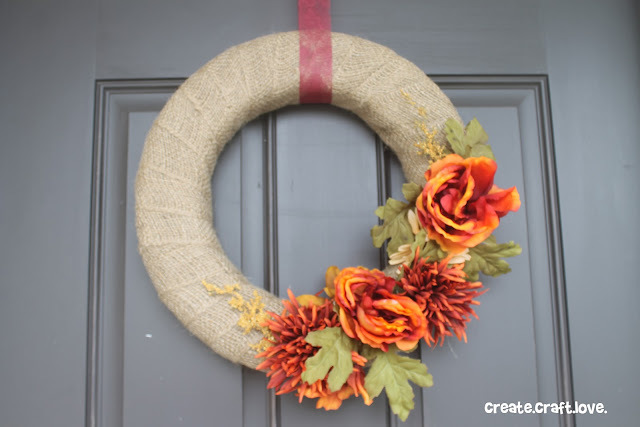 I’ve rounded up a few of my favorite Fall wreaths! 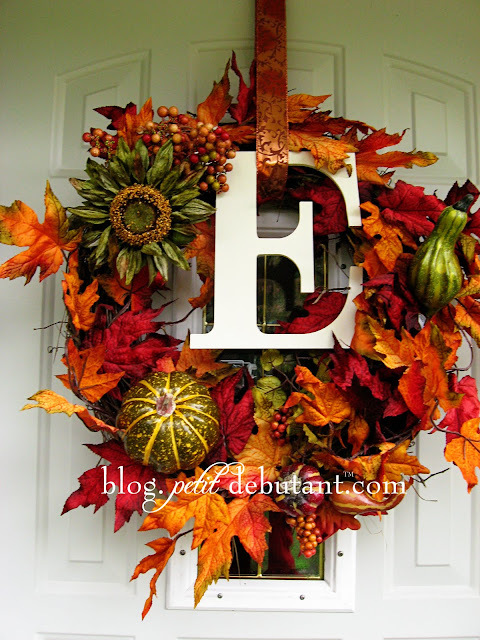 There are so many fabulous ones out there in blogland and via pinterest! 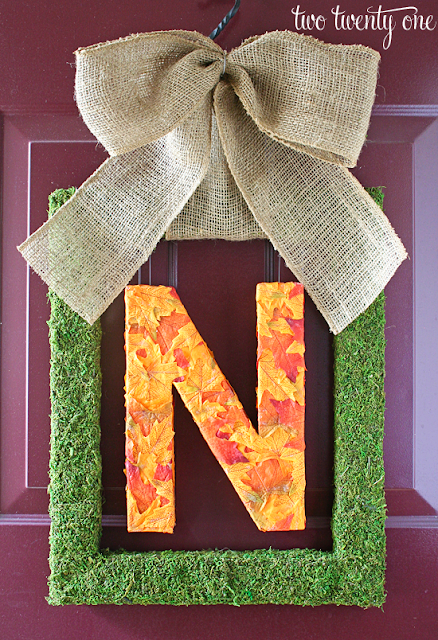 Check out my Fall/Halloween board for even more inspiration! 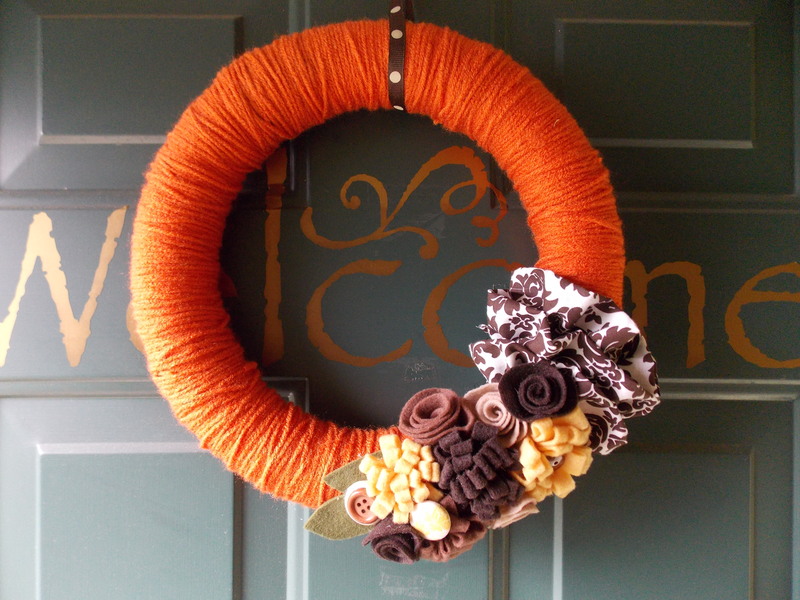 Come back tomorrow to see my Fall Wreath tutorial! Great inspiration! 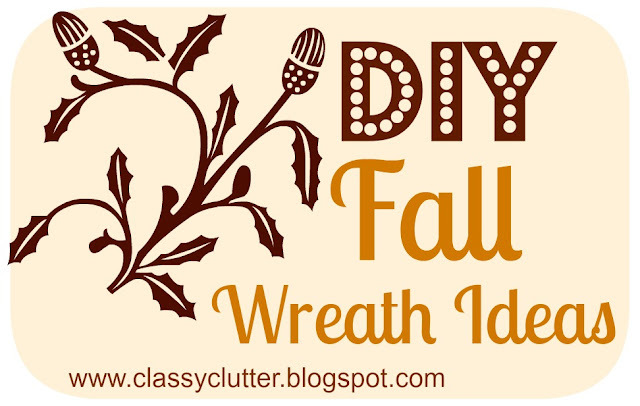 I LOVE wreaths, but I have the hardest time finding the right “balance” of decorations when I make one. I made a Clemson one this weekend, but I’m not in love with it. Hopefully, inspiration will hit me soon to make it fabulous! 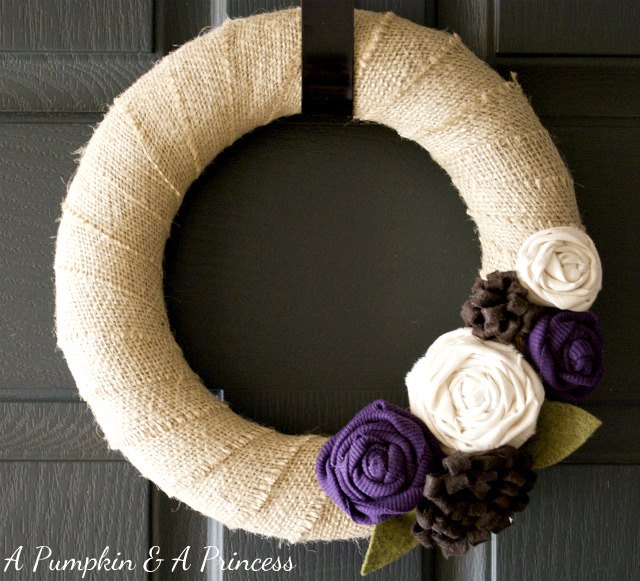 Thanks so much for featuring my wreath! Lots of great choices in your round-up.